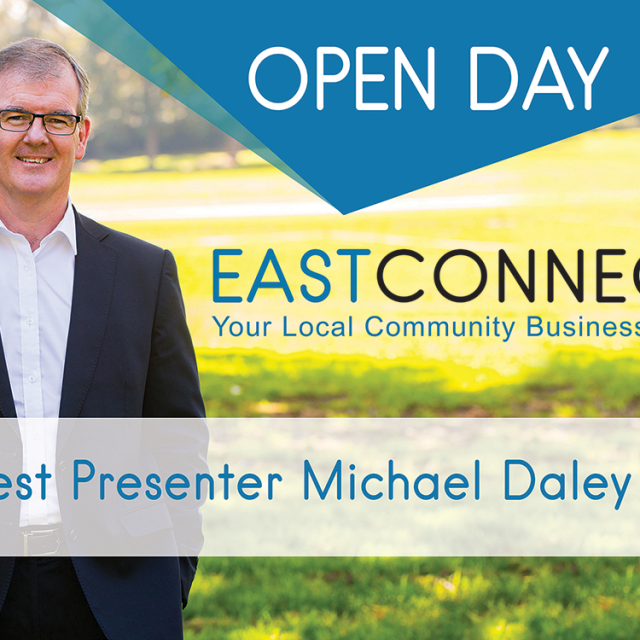 East Connect Networking Group celebrated its 50th meeting in 3 years by proudly having The Hon Matt Thistlethwaite MP present at our Open Day. Matt spoke with us about the importance of networking and supporting small business, and how that benefits the business owner, their families and our local community. 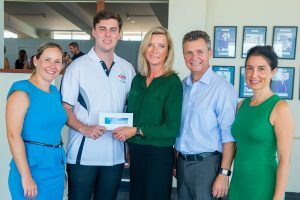 While we were there we also had the opportunity present the Maroubra Surf Life Saving Club with a cheque for $1000, going towards a new water filter for their gym. We love being a part of the Maroubra Community and really appreciate the Maroubra SLSC support of our group. 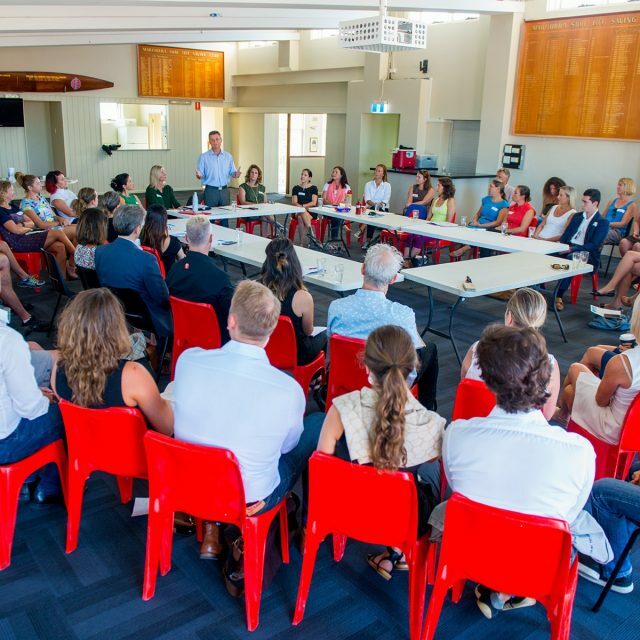 “Had a positive & productive forum with local small businesses at Maroubra discussing practical policies to help them grow. 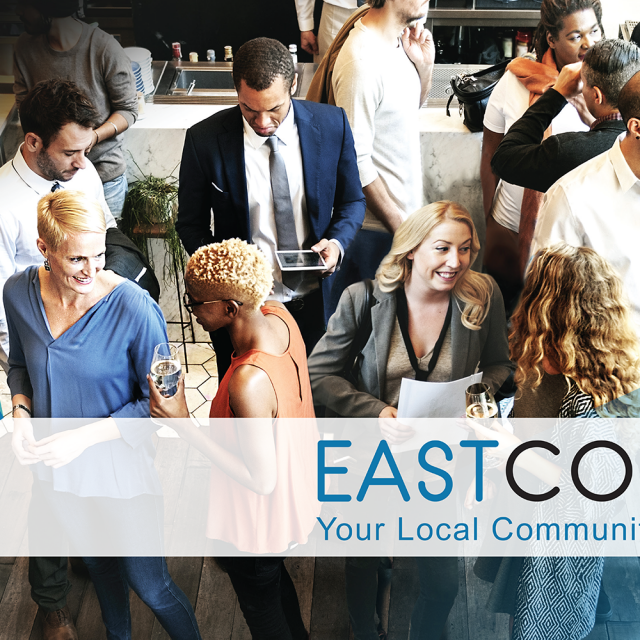 Thanks to East Connect which brings small business together every 2 weeks to network. Keep up the great work.” Matt Thistlethwaite. 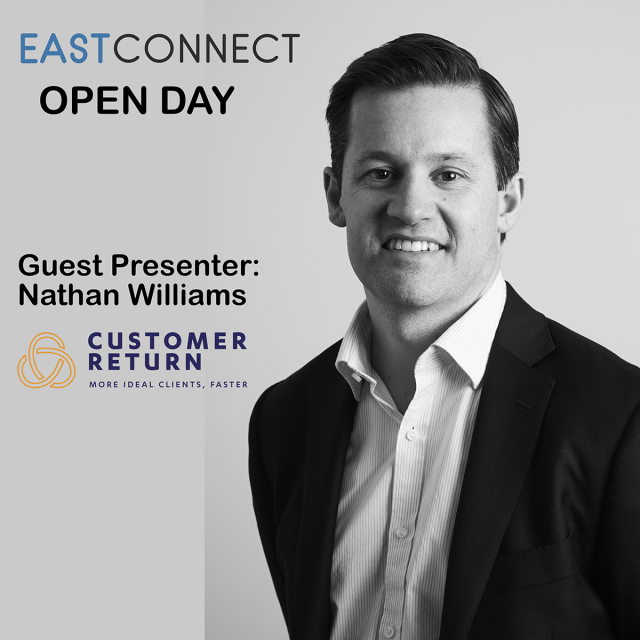 On Wednesday May 17th we had another highly successful Open Day for East Connect. There was such a great turnout with so many guests to welcome along. A huge thanks to Mark Mathews for coming and talking to us all about overcoming fear in his trademark entertaining and honest way. Thanks also to Ania from BML Partners who ran us all through the recent Federal Budget changes and how they affect our business and investments. Our next Open Day will be in August so keep your eyes out for more details! 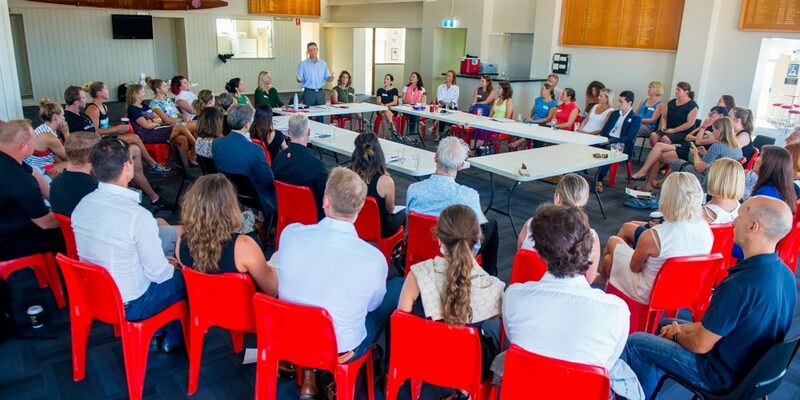 East Connect Networking Group celebrated its 50th meeting in 3 years by proudly having The Hon Matt Thistlethwaite MP present at our Open Day. Matt spoke with us about the importance of networking and supporting small business, and how that benefits the business owner, their families and our local community. While we were there we also had the opportunity present the Maroubra Surf Life Saving Club with a cheque for $1000, going towards a new water filter for their gym. We love being a part of the Maroubra Community and really appreciate the Maroubra SLSC support of our group. 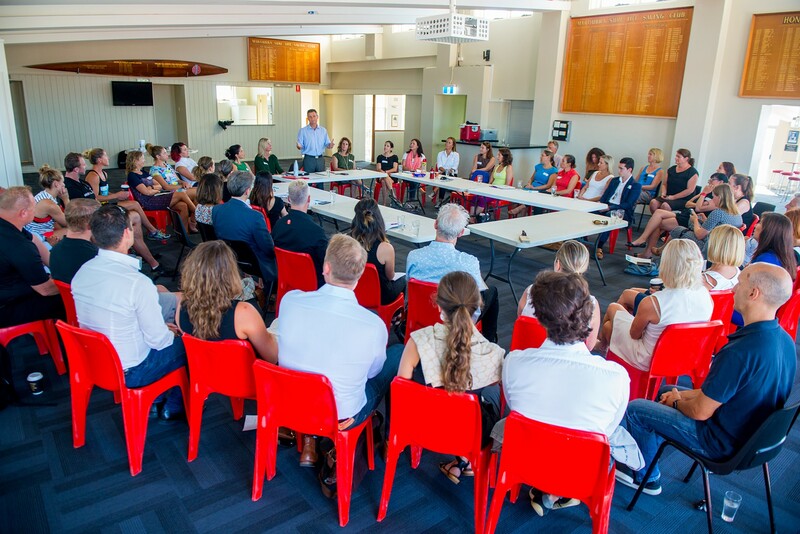 “Had a positive & productive forum with local small businesses at Maroubra discussing practical policies to help them grow. 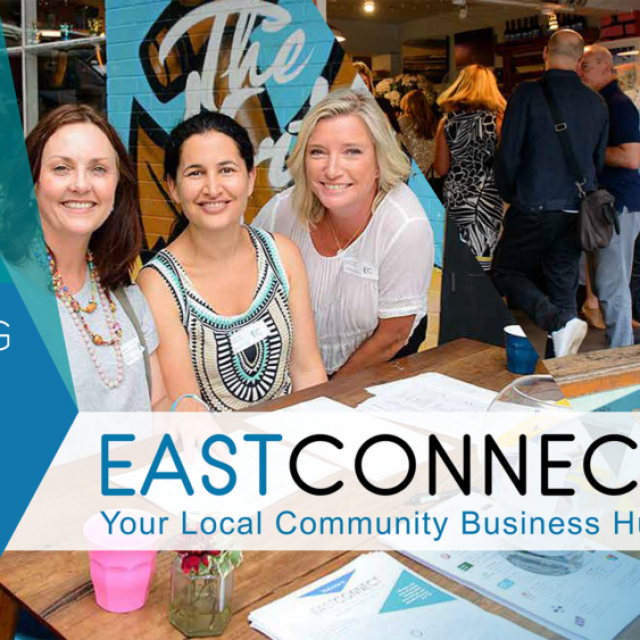 Thanks to East Connect which brings small business together every 2 weeks to network. 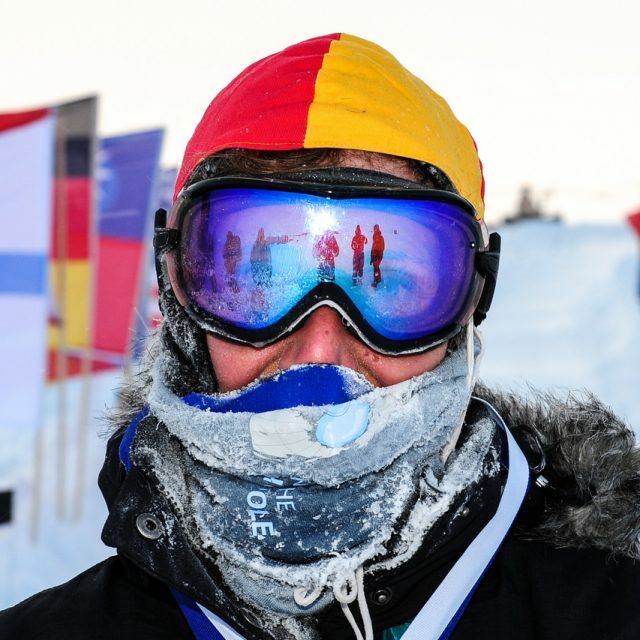 Keep up the great work.” Matt Thistlethwaite. 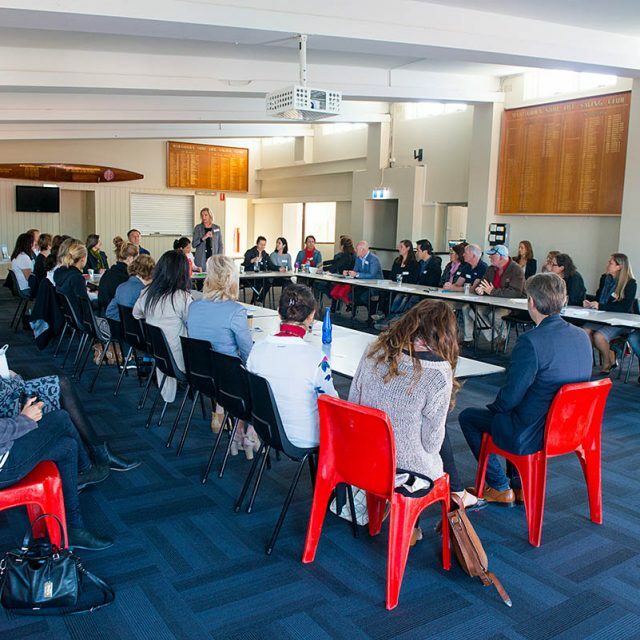 Founded in October 2014 by Maroubra local Samantha Blagg from SBHR Consulting, East Connect has now reached our milestone 100th Meeting. 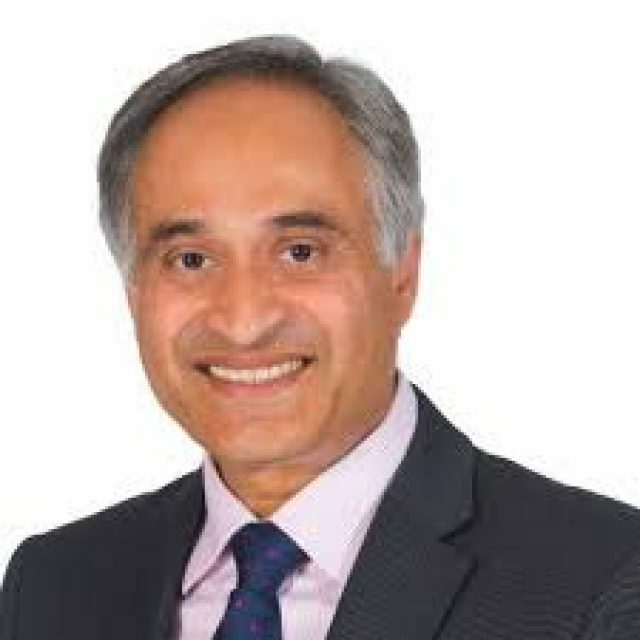 To celebrate we are holding another of our very popular networking evenings! Join us, and other local, like-minded business owners, at the North End Café at 6pm on the 4th April for a night of open, social, and casual networking. This event is 100% free to attend, and complimentary finger food will be provided. Places are limited so please RSVP today. We look forward to seeing you there for some fun on the night. Whether you have been before, or curious to see how you can benefit from our friendly community, please come along. RSVP’s are essential via our Eventbrite Page here.